Poppy is writing about her adventures with Pea whilst recovering from a total hip replacement just a few months ago. 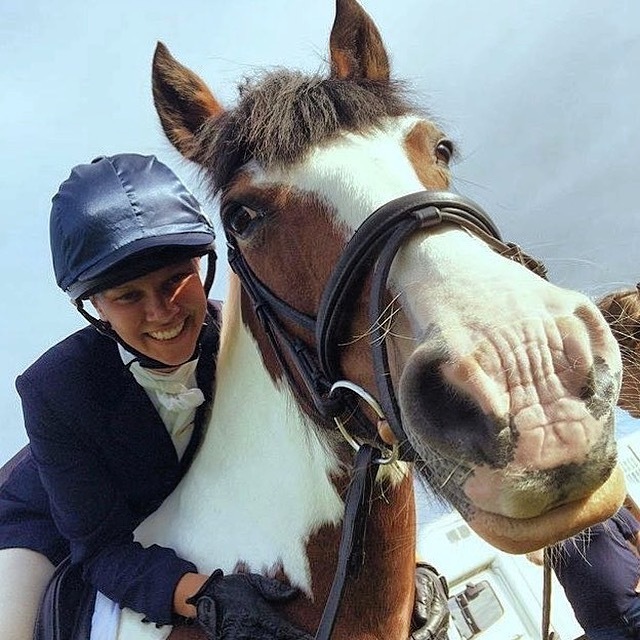 She's an inspiration to all of us, especially when we're moaning a bit about our aches and pains, MirrorMe and Haynet certainly thought when they gave her a "Rising Star" award in this year's Equestrian Blogger of The Year competition. 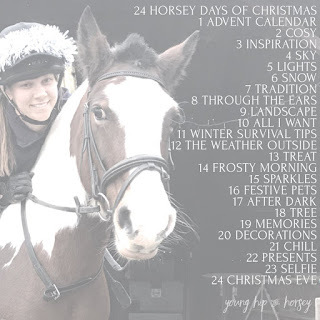 Go check her out, you won't be disappointed Young Hip and Horsey is a great read. Every week Ponyhour will be featuring a equine / equestrian blog here on our own blog and on our Twitter channel @aponyhour for a chance to be featured we need to see your blog posts so be sure to tag your Tweets with the hashtags #ponyhour and / or #equineblogshare.